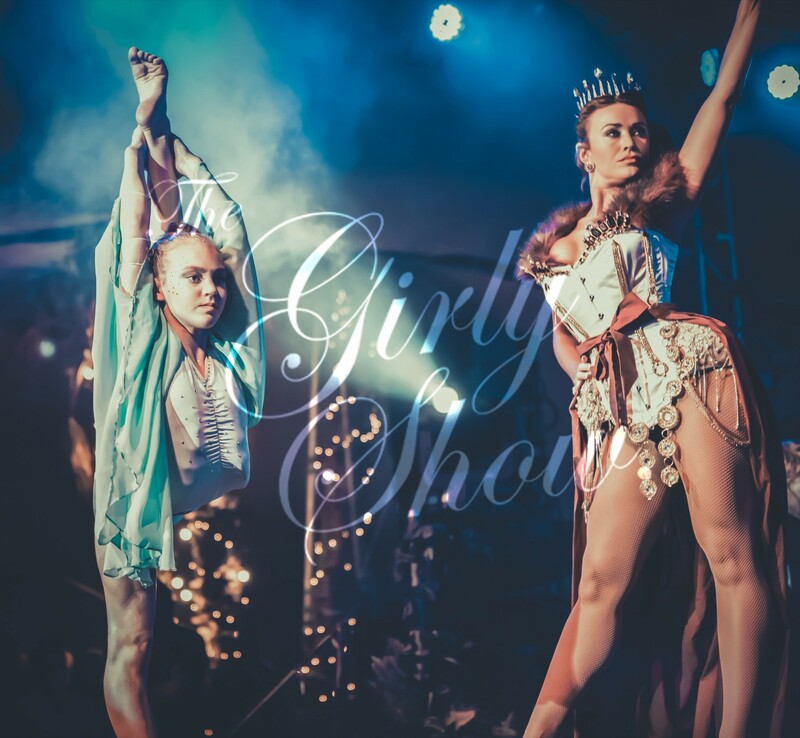 The Girly Show collaborated with the amazing Britain’s Got Talent winners “Spellbound” for a fabulous lead up to their New Year 2014 Feature Show. 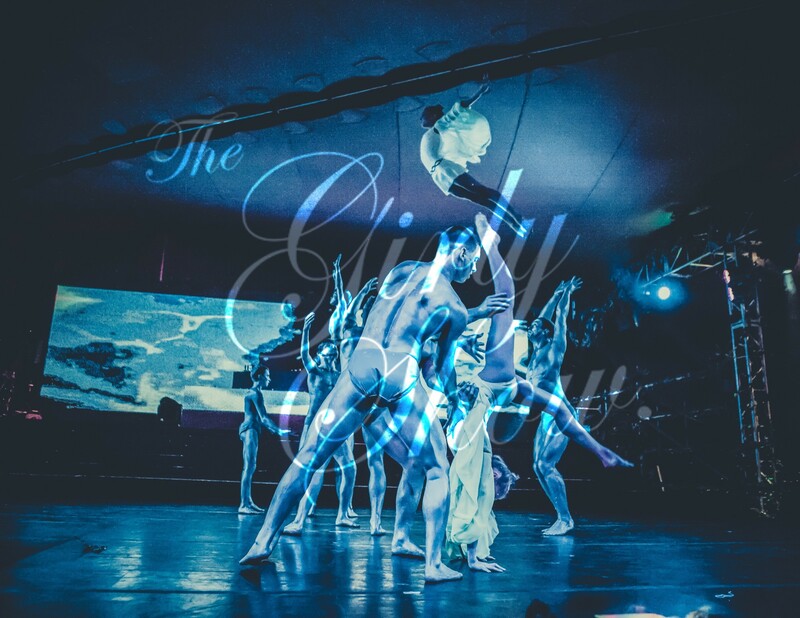 The Girly Show wowed the audience with breath taking performances and stunning visuals. 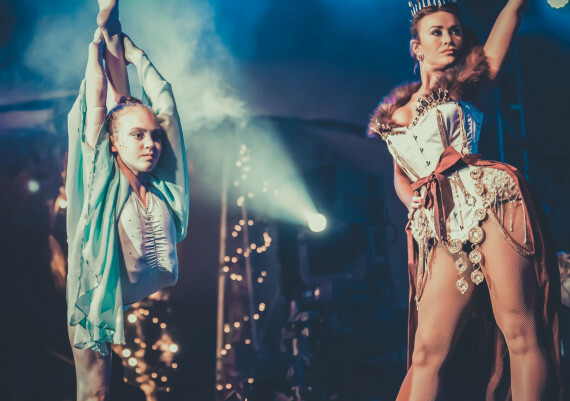 The Alice in Wonderland themed midnight show was the highlight of the night that led the guests on a spectacular journey through the looking glass into a remarkable firework display for the most memorable New Years Eve.